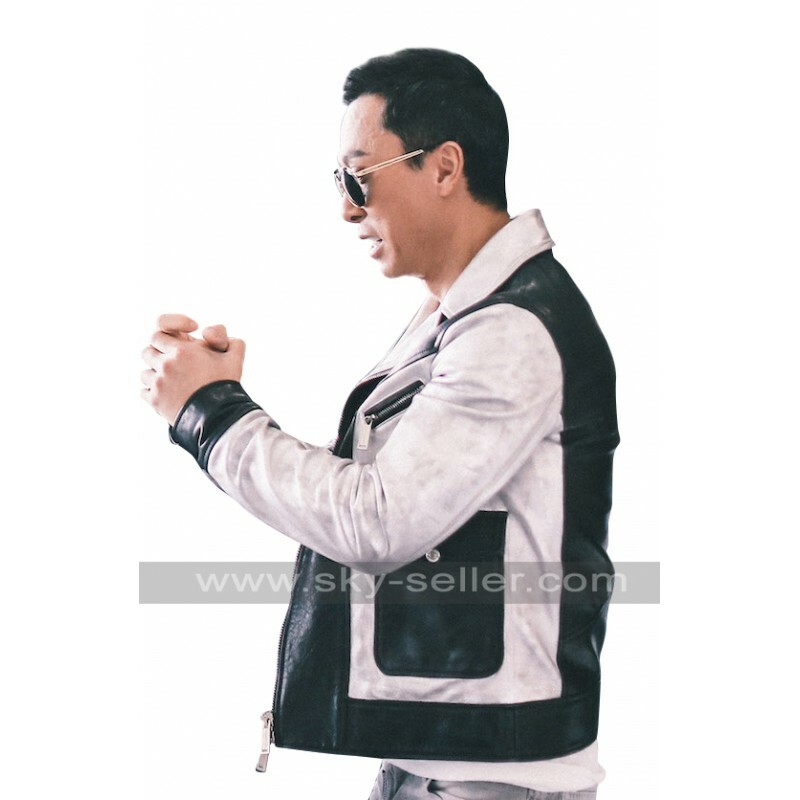 Donnie Yen Rogue One Star Wars Story Leather Jacket is one of the finest choices; it has been stitched and styled perfectly. 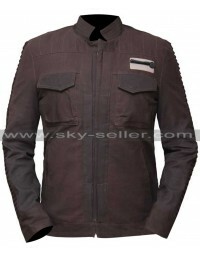 This jacket is a great choice to go for because it has been enhanced with great perfection and layout at the same time. 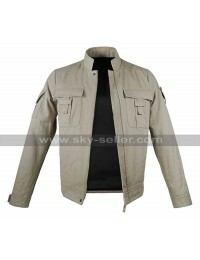 The jacket may easily be worn without any hassle on any occasion and on any kind of clothing as well. 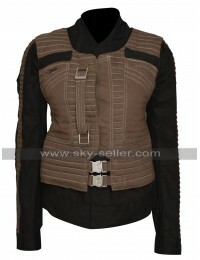 It has two flap pockets on the waist with button closure and two pockets on chest area with buttons. It is available in numerous sizes from extra-extra small to three times large size as per buyer’s choice. It is available same as image. 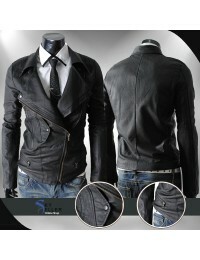 The color combination of this jacket is very elegant black and silver add an extra zeal to the beauty. 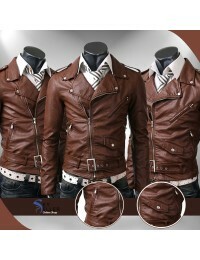 It is perfectly manufactured in genuine leather or faux leather. The sleeves are full in length and are comfortable as well. It has front zip closure with standing collars. The sleeves are silver in color and the wrist area is black.